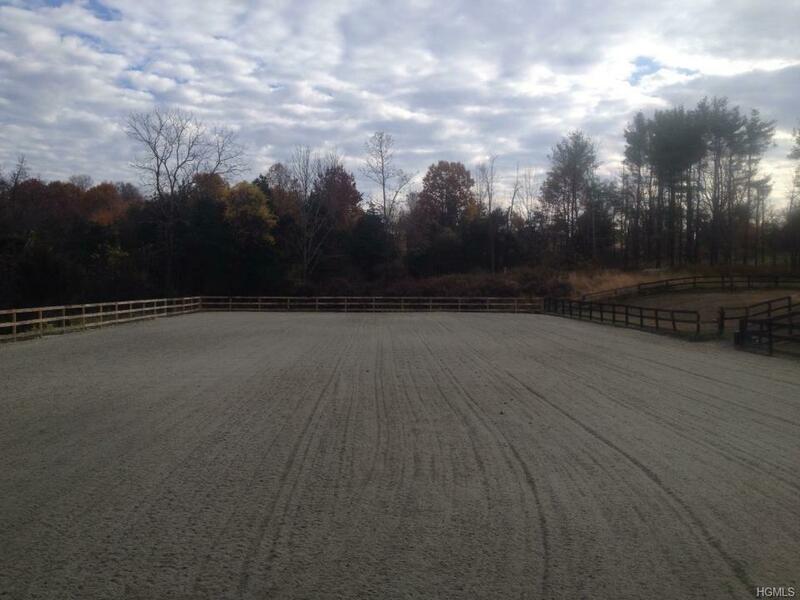 Horse Farm for Rent with Large Indoor Arena & Two Large Outdoor Arenas!! 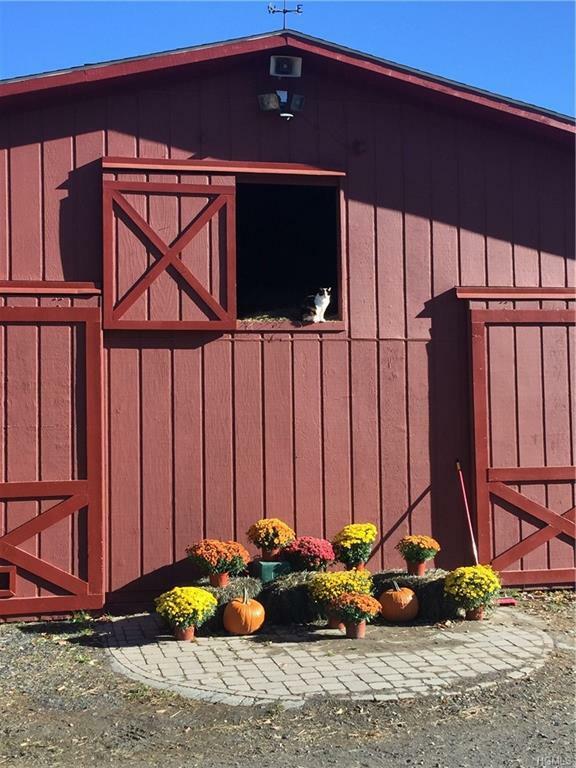 Suitable for any Equestrian discipline Dressage, Hunter Jumper, Eventing, Western & more. 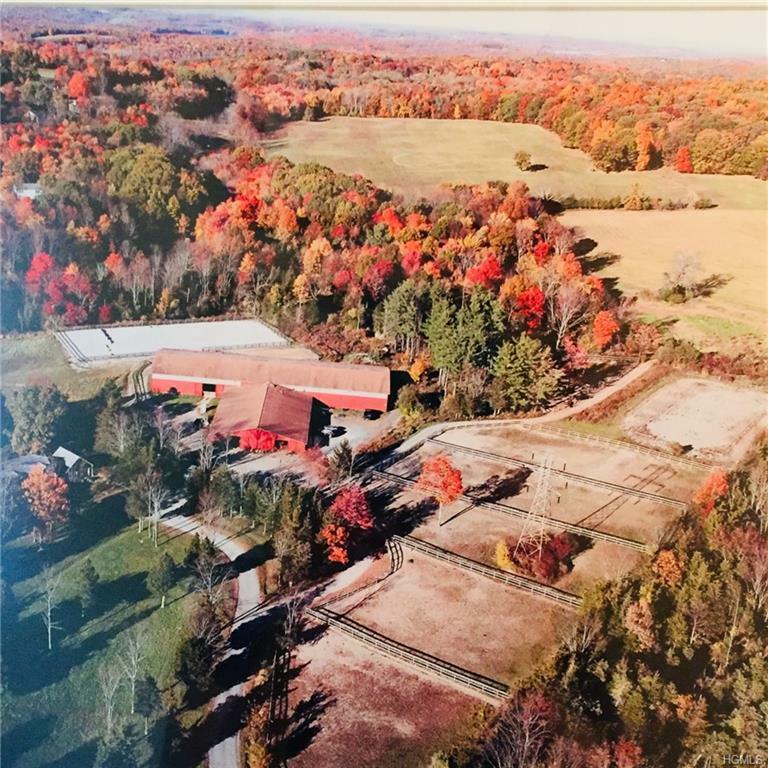 Owner is offering to lease up to 12 stalls in a center aisle barn, part of a larger equestrian facility, with use of amenities including an Olympic size Dressage indoor ring (196x72) with quality footing, sprinkler system, mirrors & high ceilings; two large outdoor rings (GGT German Geo Textile & Sand); 13 turn out paddocks, 2 medical paddocks, two hot/cold wash stalls; 12x12 matted tongue & groove stalls with automatic water; Grooms quarters; and access to 45 acres of groomed fields and woods. Exact rental space subject to change according to number of stalls rented. 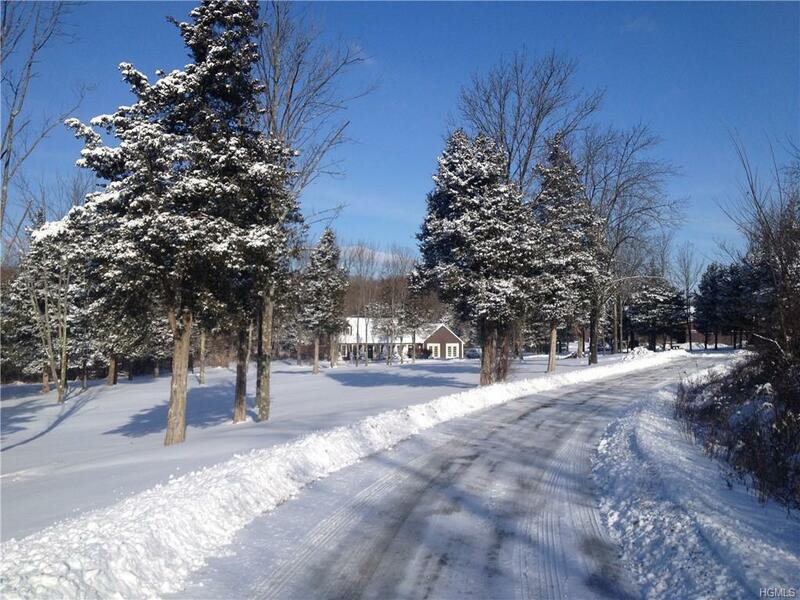 Listing courtesy of Antoinette M Caruso of Stonewall Realty Group Llc.